Altra Capital brings global experience to wherever it is needed. Emerging economies need the highest quality of investment and financial advisory services at affordable prices. Altra Capital’s commitment to encourage social improvement focuses on that challenge. In emerging economies it is normal for equity sponsors and senior lenders to infrastructure to demand higher returns and tighter terms than the government is willing to accept, and the government to seek to transfers more risks and uncertainties to the equity sponsors and senior lenders than they are willing to accept. Such issues can be overcome through innovation, expertise and partnership. Our team is accomplished at devising and refining financing structures for major projects. Our people understand the modelling techniques and key parameters used to assess viability, create sustainability and measure performance, particularly under adverse market conditions. 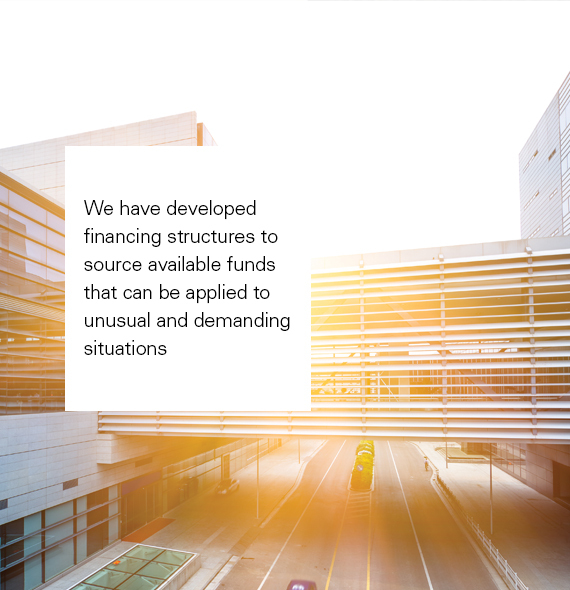 We have developed financing structures to source available funds that can be applied to unusual and demanding situations. We are comfortable looking at conventional structures and considering Islamic Finance approaches to projects.